Dr. Pili uses this technique mainly to treat knee conditions affecting the soft cartilage, cartilage and ligaments as well as the pain in the front of the knee which is usually originating from the knee cap. 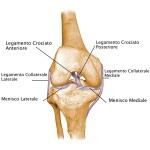 Knee arthritis can also be treated with this technique. 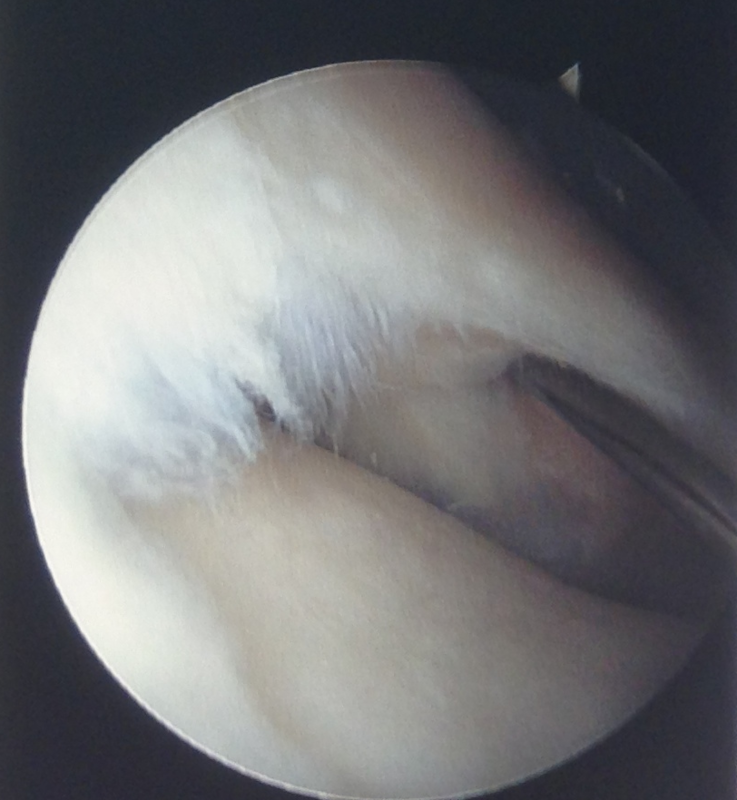 During an arthroscopy of the knee, also known as keyhole surgery, your orthopaedic surgeon will be able to see clearly inside your knee with a special camera called arthroscope. This will hallow to treat the problem of the structures inside the joint, when possible. In a normal knee joint, in order to allow the bones to glide easily against each other and to make the joint move smoothly and pain free, the bone ends and the underside of the kneecap (patella) are covered by cartilage. There is also another type of cartilage within the knee, called soft cartilage that makes the medial and lateral menisci. The menisci act as shock absorbers. 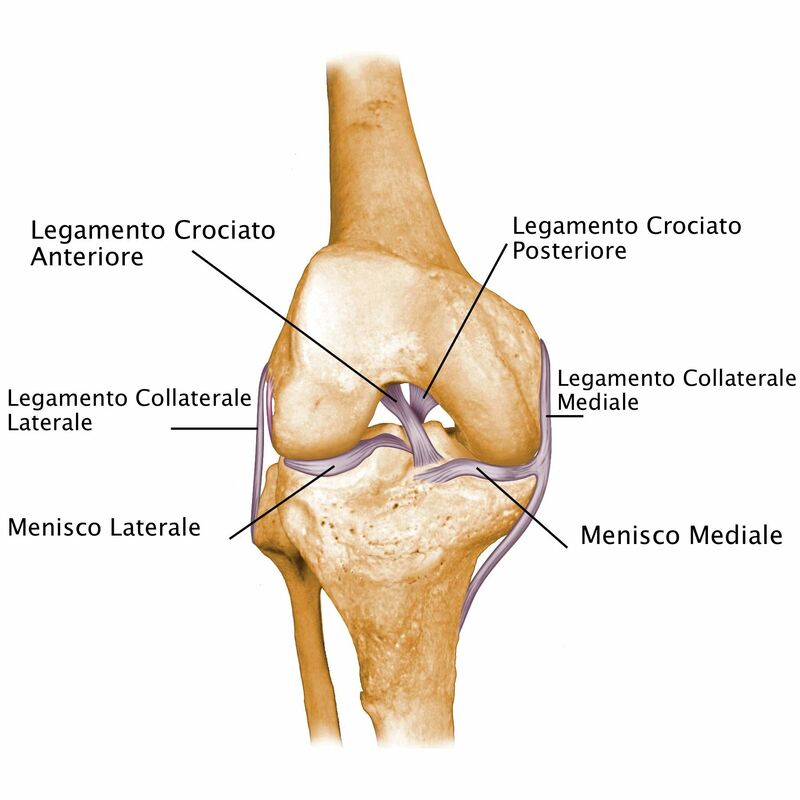 The ligaments inside the joint, called the anterior and posterior cruciate ligaments, together with the tendons and muscle provide the stability and strength to the joint. 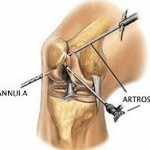 What are the common knee problems treated by arthroscopy? 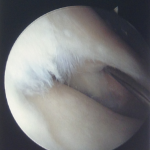 If you have a torn meniscus (soft cartilage) the surgeon may have to remove the torn part or, in some cases, may try and repair it. A torn ligament (anterior or posterior cruciate ligament) is repaired taking a graft, usually from your hamstrings. The surgeon will not always need to repair it. The possible options for the treatment this type of injury will be discussed with you during your consultation. If the surgeon finds a loose body or a bone spear this will be removed. If the problem is arthritis, the surgeon will be able to wash the joint out with a solution of saline water. This can improve your symptoms for some months and sometimes, when indicated, make some holes in the cartilage (microfractures) so that a new kind of cartilage (fibrous cartilage) will replace the missing articular cartilage. However, the microfractures can be done just in some restricted number of cases and just for small areas. The arthritis will remain and take its own course. 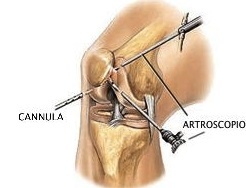 Resolution of these arthritic symptoms is usually limited with arthroscopy alone. If you have patella symptoms (anterior knee pain) or patella instability, these may be due to tight soft tissue on the outside of your knee joint. These tissues may need to be cut in order to release them during your arthroscopy. This surgical procedure is known as lateral release. Even thought arthroscopy is a relatively small operation, as with all kind of surgery carries some risk of complications. These complications include: Wound infection. Blood clots. Stiffness. Bleeding. Persistent pain including anterior knee pain. If the wounds get infected or directly surrounding areas become red, inflamed, painful or start weeping, consult your GP or your surgeon. Surgery to the lower leg can sometimes cause a clot to form in the veins (deep venous thrombosis also known as DVT). To prevent this you will need to keep moving your legs and circling your ankles. If indicated you will be given a medication which decreases the risks of clotting forming. A small risk of thrombosis will still persist. Please discuss these issues with the medical team if you would like further information. Stiffness is common for the first two weeks but this will subside with time. Rarely a partial stiffness residues for months or become permanent.